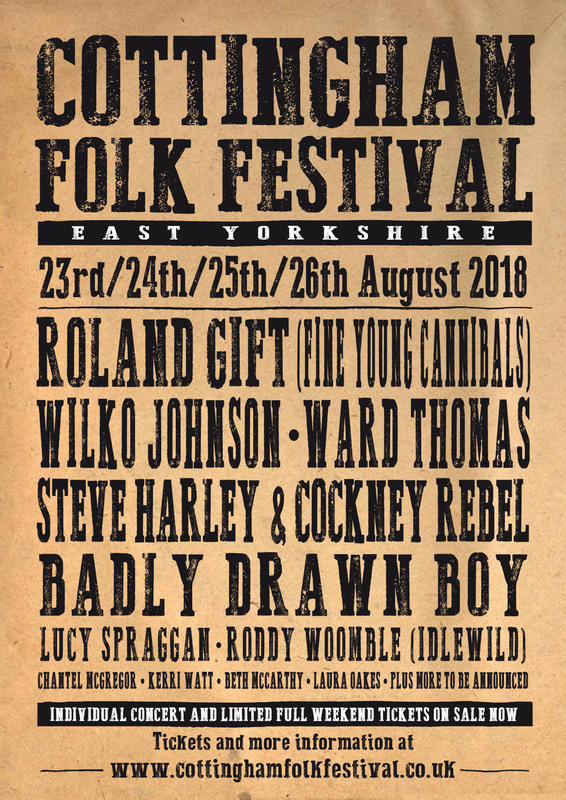 Whilst other similar local festivals have fallen by the wayside in recent years, Cottingham Folk Festival is going from strength to strength, with ticket sales and it’s popularity increasing year on year. 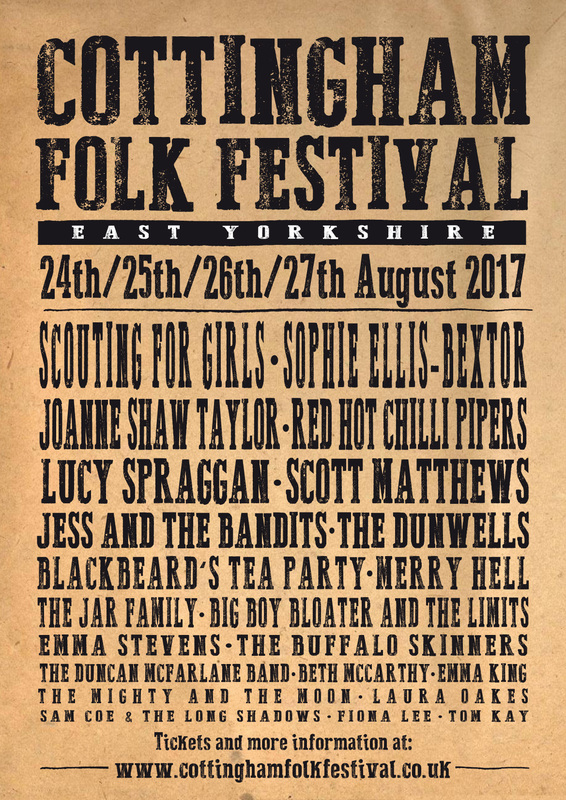 Starting life in 2015, the aim of the festival was simple – to bring big names to play intimate shows in the village of Cottingham, 3.5 miles north-west of the city of Hull. 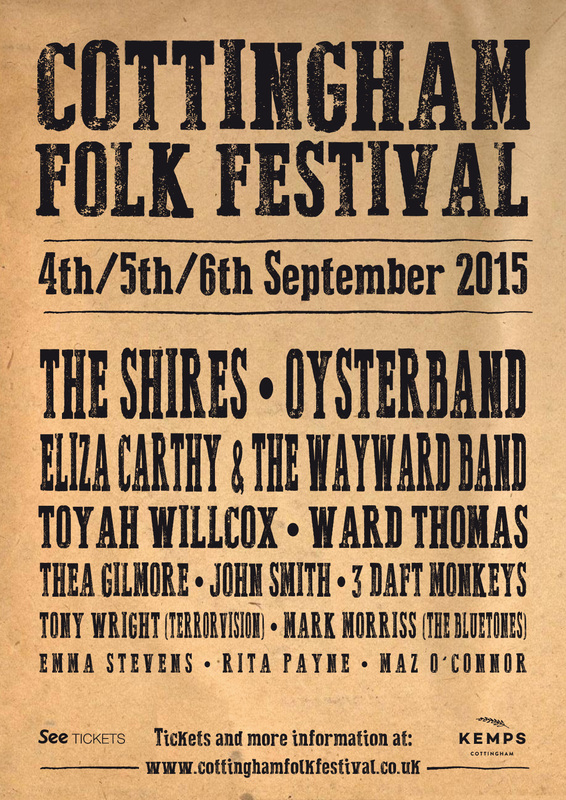 The first event, taking place across three consecutive days/nights saw early perfomances from The Shires and Ward Thomas, as well as folk royalty Oysterband and Eliza Carthy. Although overall sales weren’t great, it was clear there was potential for great things, and despite losing money on the first event, sheer determination ensured the festival returned again in 2016. 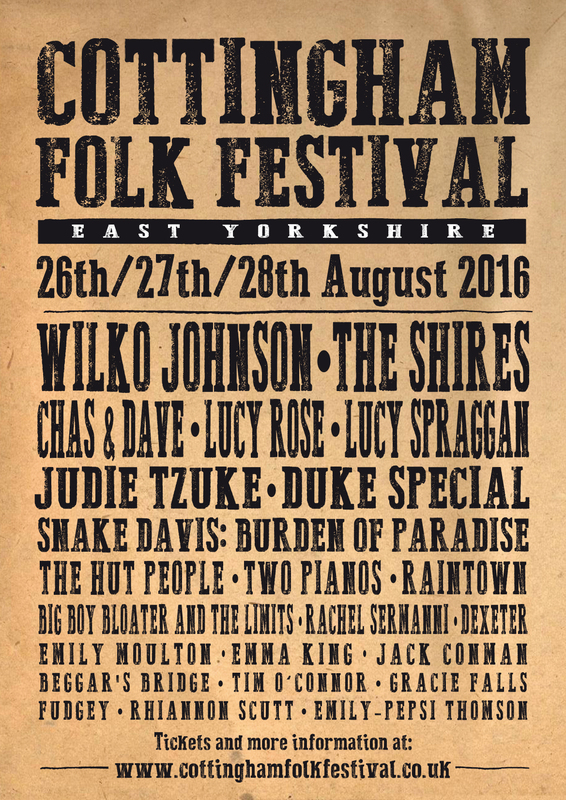 The Shires, now big stars, returned to headline alongside Wilko Johnson, Chas & Dave and Lucy Spraggan at The Civic Hall, whilst our smaller stage hosted Judie Tzude and Duke Special. Lucy returned for another afternoon show in 2017, alongside Joanne Shaw Taylor and Red Hot Chilli Pipers. Big name headliners such as Sophie Ellis-Bextor brought record ticket sales for the festival, now running across four nights. As temperatures soared both outside and in, Scouting For Girls brought the event to a sweaty and memorable close in front out a capacity audience at The Civic Hall, whilst Jess and The Bandits played to a packed Darby and Joan Hall.